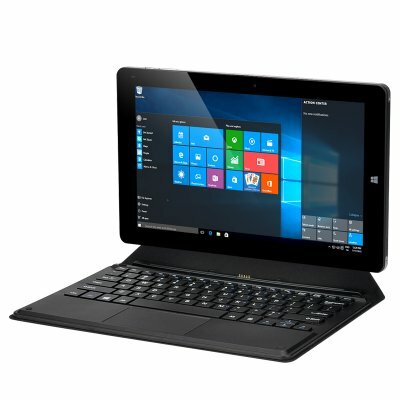 Successfully Added Keyboard For Chuwi Vi10 Tablet PC - Magnetic Suction, Case + Stand, PU Leather to your Shopping Cart. This 10.6 inch keyboard is custom made for the Chuwi Vi10 series tablet PC, it uses magnetic suction and fits the tablet perfectly, with its protective PU leather case it bring an extra level of protection as well as doubles as a tablet stand. The perfect stand for watching movies this keyboard will also turn your tablet into a laptop. The custom designed slim keyboard is the perfect accessory for your Chuwi Vi10 tablet and comes with a 12 months warranty, brought to you by the leader in electronic devices as well as wholesale Windows tablets and accessories..